Coming to the recent decline. The decline which we are seeing is very Technical and can be seen across other markets as well which many traders don’t even recognize. Everything started in January 2018. The World Indices have reached a stage in which a decent pullback was expected. 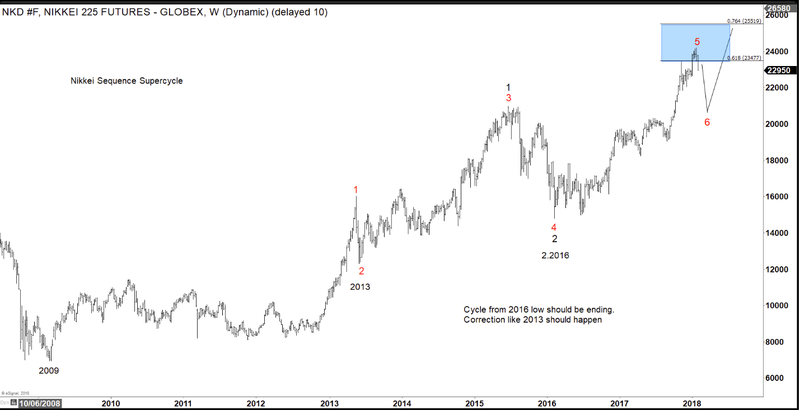 In the following chart, you can see the Nikkei weekly chart presented to members in our Yearly Forecast earlier this Year. You can see that we expected a decent pullback in the Instrument. As you can see, we already warned our members of a temporary peak in 2018 and that a decent pullback should follow. The next chart represented the Nikkei sequences overlayed with others World Indices showing the expected Pullback. So as you can see, we already warned our members that the 2016 cycle was ending and a pullback was coming. For us, it is very clear that the World Indices decline is very Technical and was expected overall. With that said the decline has nothing to do with interest rates, Political environment or Trade War. The decline is happening, because the World Indices reached the areas in which by Nature the Market pulls back. It was easy to see and expect. The White House can come and try to spin the decline and show the positive face and facts but the reality is that Market Nature, sequences, cycles are still calling for more downside. Stocks like BABA and XOM are the important players now and they are presenting the floor for the Market again to rally. Those have the clearest structure. Elliott Wave Theory counts can be adjusted in second. But Sequences cannot, and they work in higher perfection than the Theory itself. The Sequences are clear and we are waiting for BABA and XOM to reach their respective extreme areas. And once they reach their extreme. 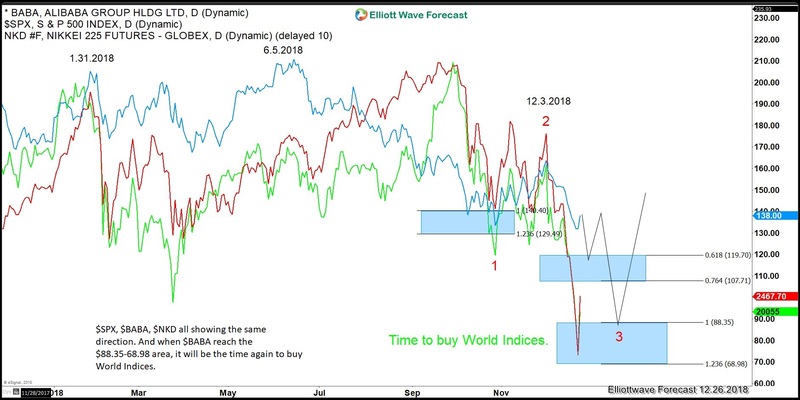 The World Indices should rally again because, they are all trading at same cycles, sequences and all are related to each other. Sequences and cycles rule the Market. The following chart shows the BABA sequences from the 06/05/18 peak. This stock is supporting the idea of World Indices still trading lower against 12/3/18 peak. In the last chart you can see an overlay of SPX, BABA and the Nikkei Index. All are trading in the direction lower. And once BABA reached the 88.35-68.98 area (blue box) it will be yet the time again for us to buy the World Indices again. We have learned over the Years to relate the Market with other correlating Instruments because that is the only way to get an edge. 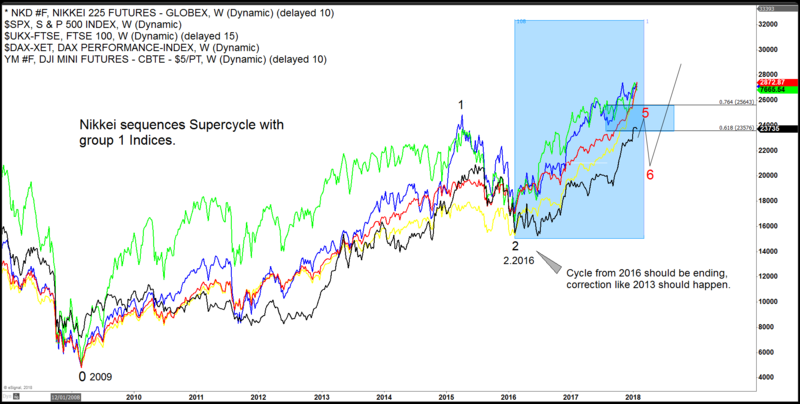 The Indices are not correcting the Grand Supercycle yet. They either have been correcting the 2016 cycle or the Supercycle. Anyway, they will offer us again a great opportunity to buy. Those whose are saying the economy is strong, they will be ending been right, because the sequences are supporting that fact. Stocks are having a very good price and the Grand Supercycle correction still need to wait. The chances that it is ending happening now is small, it can be seen through stocks like BAC because the stock would then go below zero which the chances are very small. 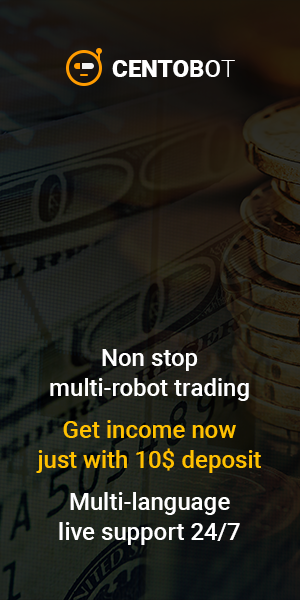 We understand how the MARKET makers trade, so we follow them. And not the news events, Political world or Trade Wars. 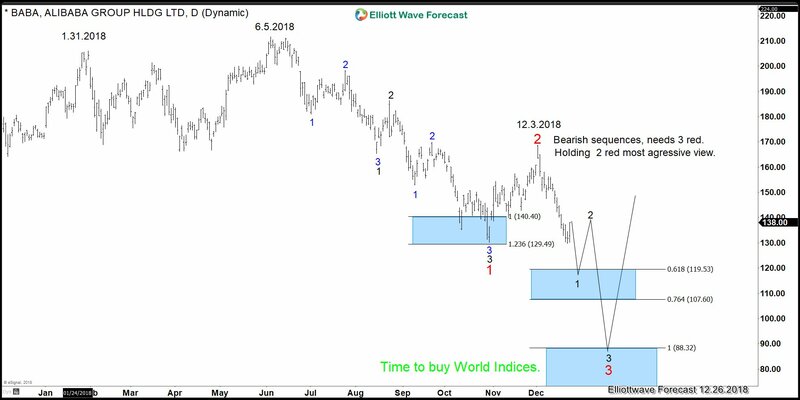 We at Elliott Wave Forecast trade like Smart Money.